Jessica Thiefels is the Director of Social Outreach for Whooo’s Reading, a San Diego-based education organization that motivates students to read more every day. It’s available to teachers, schools and districts. Jessica grew up reading books like The Giver and Holes, and is passionate about making reading as exciting for young kids today as it has always been for her. Follow Learn2Earn on Twitter and Facebook, and check out their new ebook, How to Bring Technology Into the Classroom, just $2.99 on Amazon.com. You’re practically swimming in “must-try” tool lists right now—we know. That’s why we created this unique one for you. 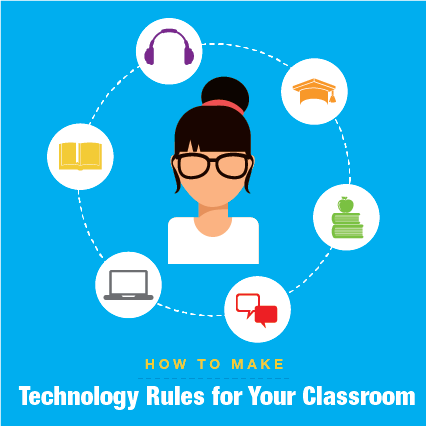 These tools can be used in almost every classroom, from kindergarten to high school, and teach students important skills that they’ll need in our modern world, including coding, creativity, and kindness. School district budgets get tighter every year, leaving teachers with minimal finances for classroom supplies and for replacing old, outdated learning materials. And you know all too well what it costs to make sure your students have what they need to learn – budget or no budget! All of these things benefit both you and your students: they’re more excited to read, and you know exactly what they’re reading. 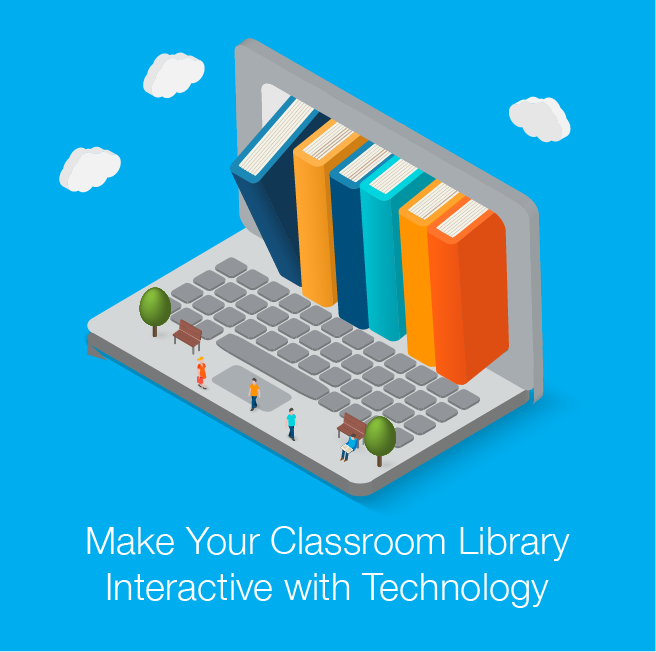 To make your classroom library more interactive, try the following three steps.